Senab is one of Scandinavia’s leading suppliers of furnishings for public spaces. And as part of the Edsbyn Senab Group they represent all the major furniture, design and interior decor brands in the industry. 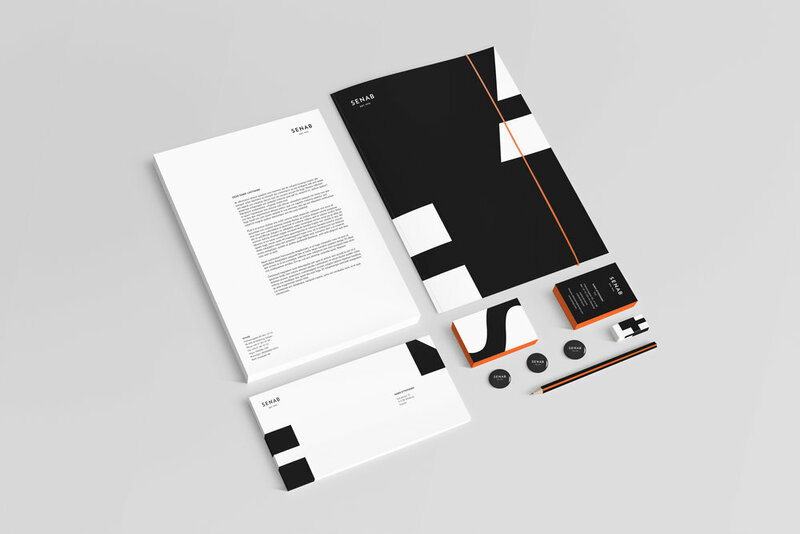 When Paradigm was asked to revitalize their brand with a new identity, we were thrilled to take on the task. There is a tremendous amount of hype surrounding what 5G will bring to the market. The industry’s biggest brands all know this and recognize that their reputations are riding on how well they’ll deliver. The truth is that with just 2 years left until 5G is introduced to the public, there still are quite few significant (gaping) technological holes.